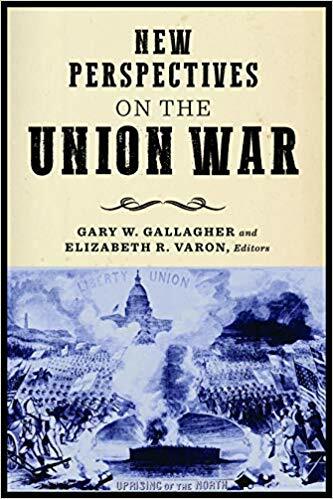 I’m very pleased to announce the release of a new edited volume of essays on the North’s war effort titled, New Perspectives on the Union War. The book will be released in June 2019 as part of Fordham University Press’s “The North’s Civil War” Series. Contributors to the volume, UVA History doctoral students both past and present, include myself, Michael T. Caires, Frank Cirillo, D. H. Dilbeck, Jack Furniss, Jesse George-Nichol, Peter C. Luebke, and Tamika Nunley. My own contribution is about how Archbishop John Hughes of New York and Boston Pilot editor Patrick Donahoe together helped shape how most northern Catholics viewed the conflict. The book will be debut on June 4, 2019, and you can pre-order it now on Amazon.com.